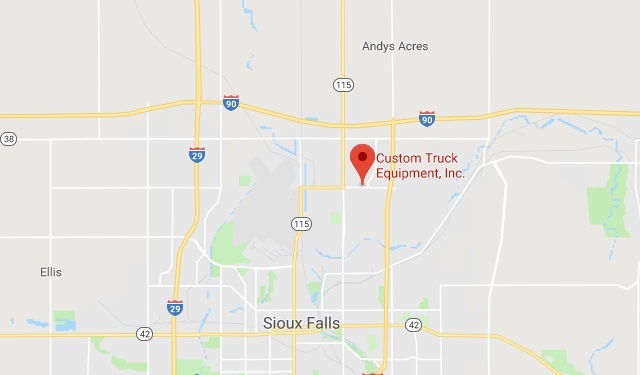 Custom Truck Equipment, Inc. | Sioux Falls, SD | North American Truck & Trailer, Inc. Call 605.951.6047 for Snow Equipment Service when you need it most! We also offer crane inspections, complete hydraulic repairs, and equipment to install.